Welcome! 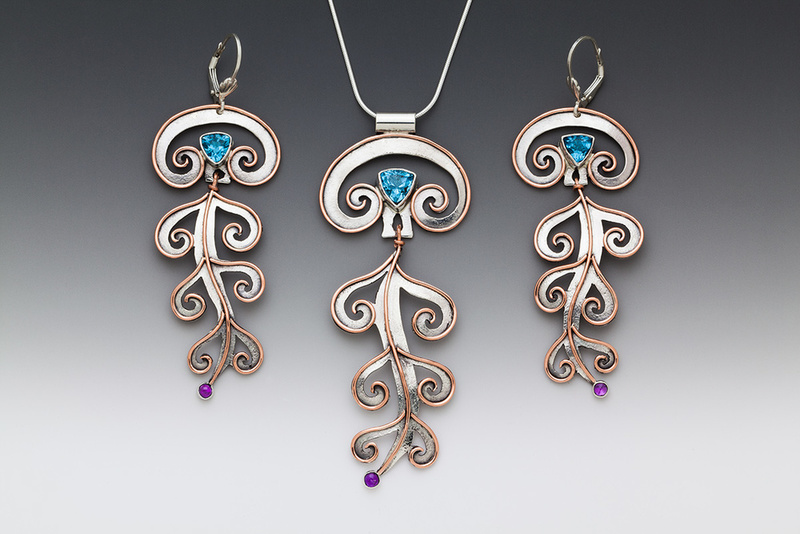 Here you will find beautiful hand-fabricated jewelry, designed and created by Lynn Guenther in her Monterey Bay studio. Choose intricate designs made from mixed metals and gemstones that are expressive and unique. Lynn's work is inspired by her travels around the world and the many wonders of nature. 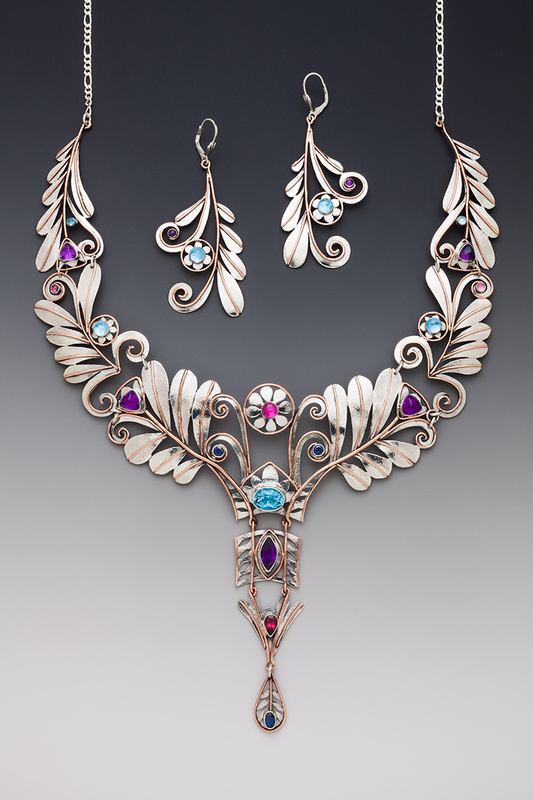 Enjoy wearing one of a kind art jewelry, directly from the jewelers bench.